KeolisAmey Docklands (KAD), operator of the Docklands Light Railway, is working in partnership with the East London NHS Foundation Trust. Together, they are supporting mental health - both for passengers and for their staff. 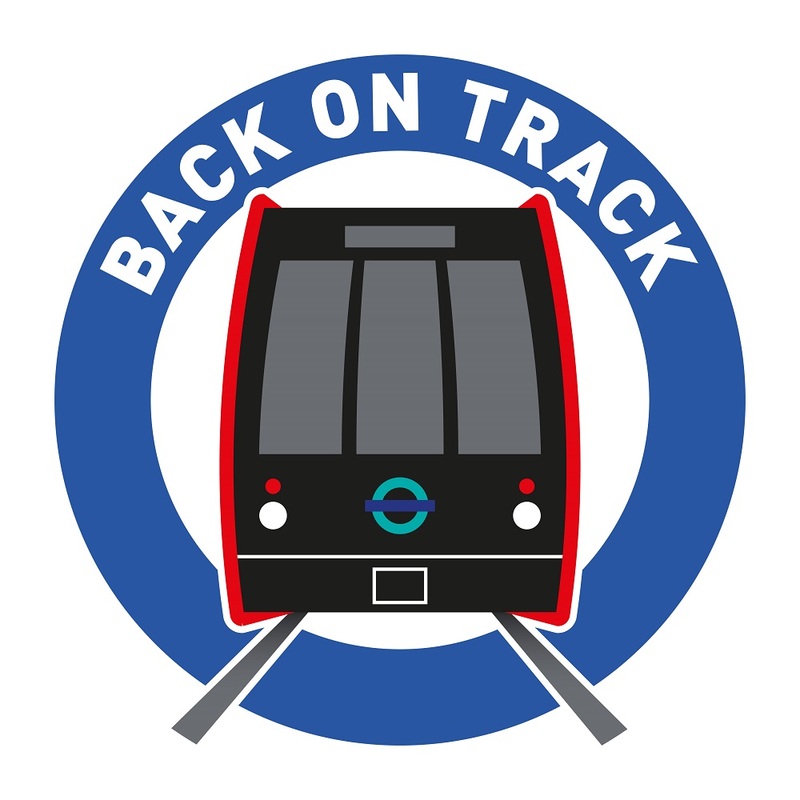 Launched in 2015, the award winning 'Back on Track' initiative is the first of its kind in the UK rail industry. KAD brought in a community mental health nurse to train staff to recognise the signs of mental health problems –amongst both passengers and their own colleagues - and take appropriate action. Consultants from the NHS Trust came in to provide learning sessions on a range of mental health topics for staff, including mindfulness. In addition, the nurse helped train two KAD staff to act as ‘peer mentors’, and there are plans to train another seven volunteers. As well as training staff, the nurse also acts as a first point of contact for any staff member who’s suffering from a mental health concern and would like help. The nurse can point them to sources of support such as counselling via KAD’s Employee Assistance Helpline. “The community mental health nurse has become a really important part of the health and wellbeing support we offer to our staff. We’re seeing a drop in stress-related staff absence, although it might be too early to link any improvement to the initiative.